Home / David Beckham / Fashion / H&M / Kevin Hart / men fashion / MENS FASHION:: KEVIN HART AND DAVID BECKHAM TEAM UP FOR H&M CAMPAIGN. 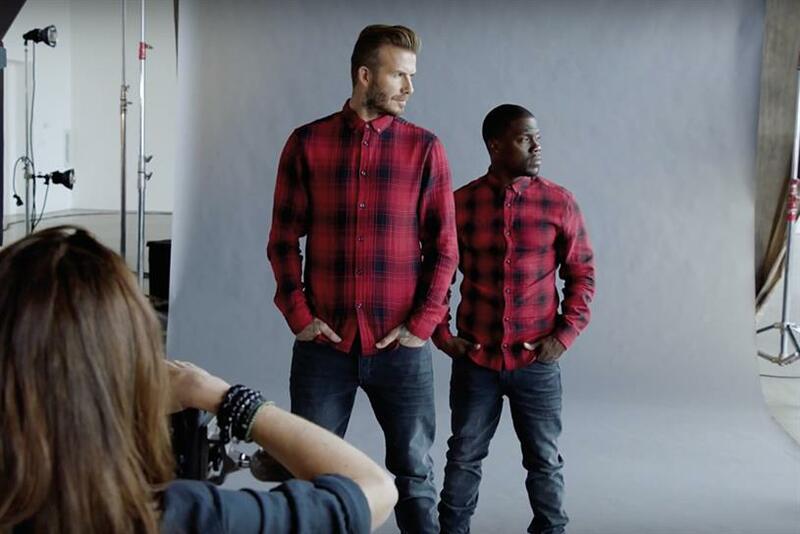 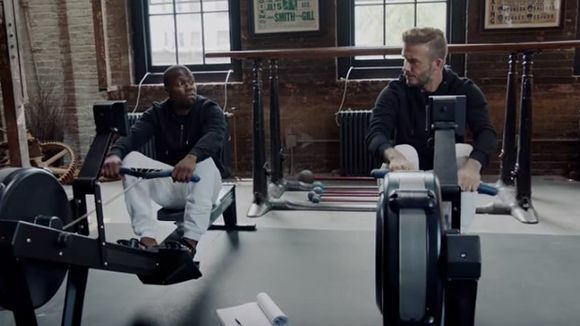 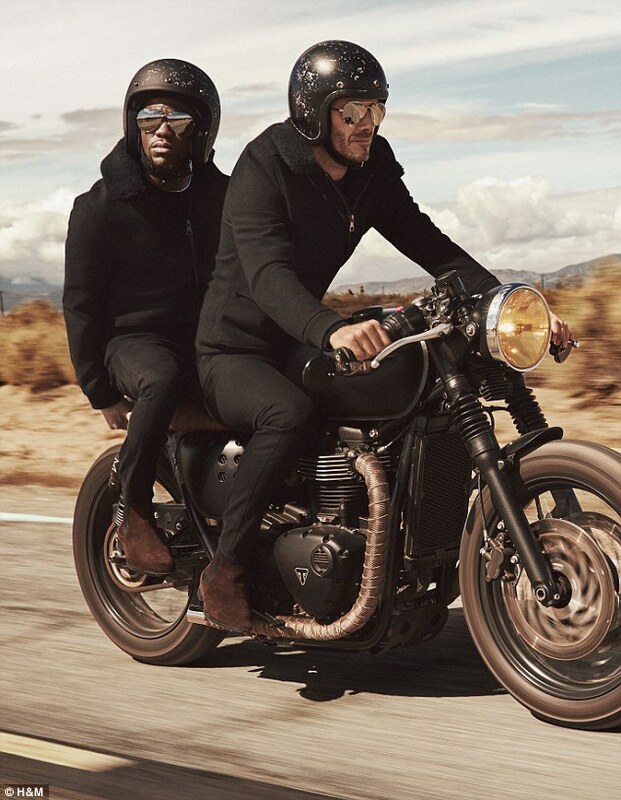 MENS FASHION:: KEVIN HART AND DAVID BECKHAM TEAM UP FOR H&M CAMPAIGN. 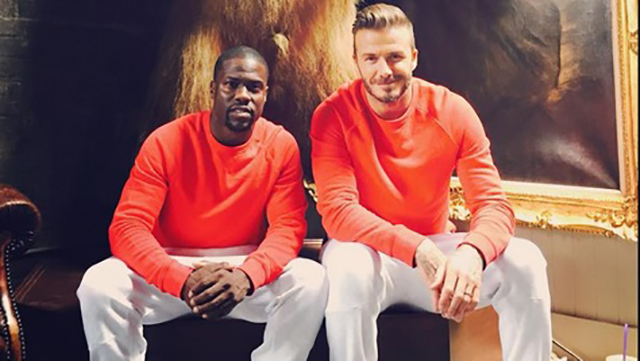 David Beckham na Kevin Hart wame re-unite once again for H&M Fashion campaign inayo promote former soccer player stars menswear line. 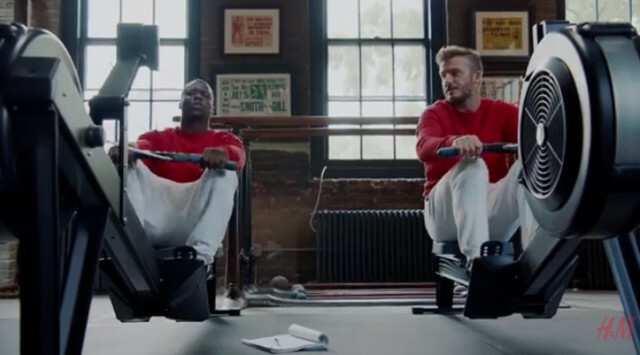 H&M Full legnth AD Campaign video.